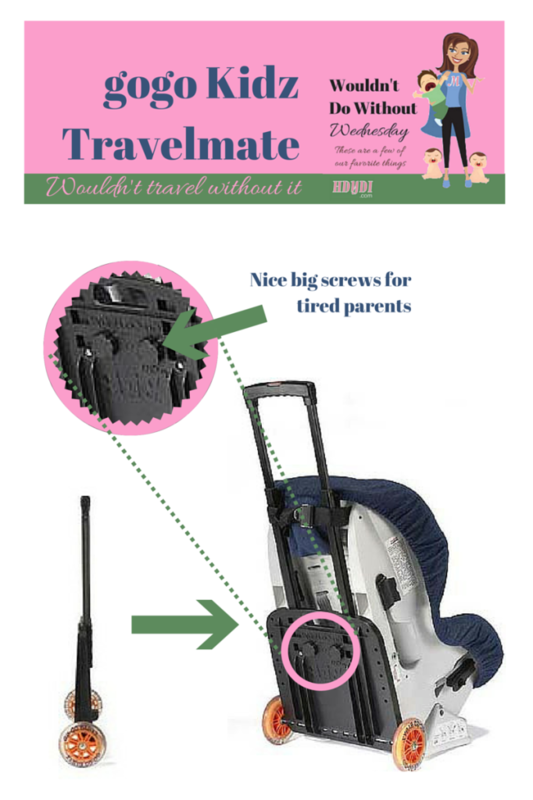 Wouldn't Do Without Wednesday: gogo Kidz Travelmate | How Do You Do It? I love this idea, but I am curious about attaching the parts then installing the car seat in the car. How do you install it properly when you have made modifications to the seat? Does it void the warranty or safety of the seat since modifications were made? Amy, you’re absolutely right. The company manual says “Do not leave the gogo Kidz attached to a car seat while driving in an automobile. 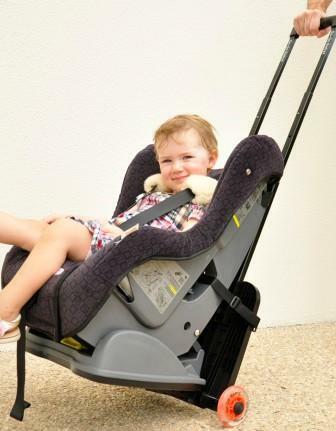 The gogo Kidz has not been tested in combination with the car seats in any crash testing program and injury to your child could occur.” It’s very simple to attach them once you’re parked at the airport. My now ex-husband was very insistent that I had to install them before getting in the car for the airport. I honestly don’t know about the warranty. I do recommend taking the safest possible option. I just didn’t have that option given my ex’s insistence. I’ve updated my post accordingly. Thank you so much for making sure that we’re giving good safe advice here at HDYDI! 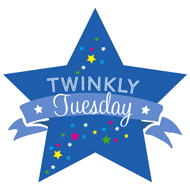 Ooh, so excited to see us start this theme! And I remember seeing you blog about these years ago.